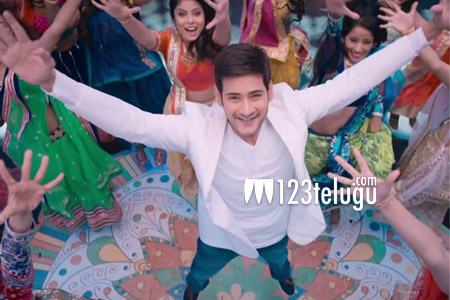 Superstar Mahesh Babu’s bilingual family entertainer, Brahmotsavam, is fast finishing its shoot in Hyderabad. Expectations are quite high on this high budget entertainer and the film’s pre-release business numbers set a few records already. For the last couple of days, there has been a huge buzz about Mahesh’s doting daughter Sitara making her silver screen debut with a small cameo in Brahmotsavam. The production house has not confirmed this news until now, while discussions are rampant among fans and media circles. Already, Mahesh’s son Gautham made his acting debut in 1 Nenokkadine where he played Mahesh’s childhood character.